Youth may apply on the DYCD website (https://application.nycsyep.com/) or download the paper application below. You may choose "Chinese-American Planning Council, Inc." as your host agency and specify the borough you would like to apply for. 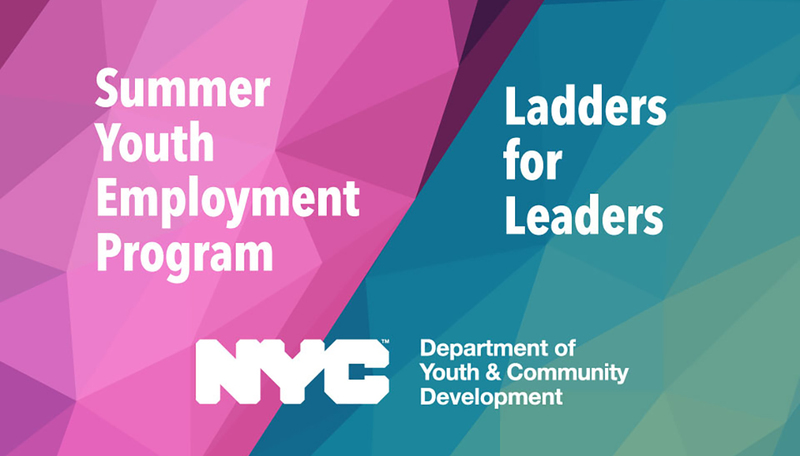 If youth are interested in applying to Ladders for Leaders, they must complete a SYEP application first to be directed to the Ladders for Leaders application page.